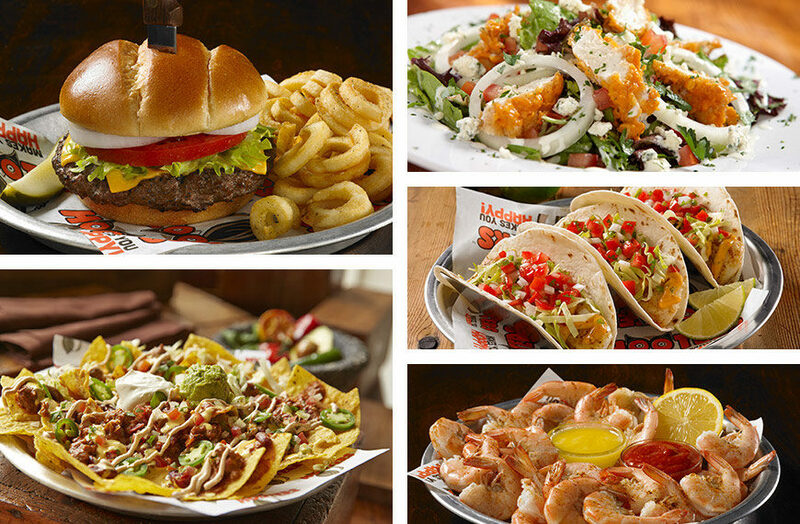 Everyone knows Hooters has the best wings, but the rest of our menu is pretty great too. Check out our new healthy choices (for those who didn’t think we had it in us)! We also have awesome choices for the kids! Click to view our full menu!